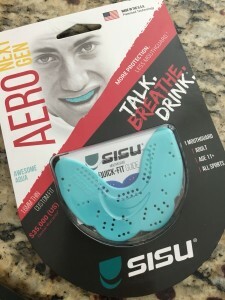 When I discovered Sisu mouth guards, I knew that it was a product that I needed to find out more about. After watching the simple videos of how to mold the guards, I knew that Sisu mouth guards would be something my readers would want to try. That is when I contacted Sisu to see if they’d let me try out the guards and run a giveaway. Sisu was very responsive and agreed to send along a mouth guard for us to try along with one to giveaway. Less than one week later, the mouth guards arrived. It’s surprising how flat and lightweight the mouth guards are. 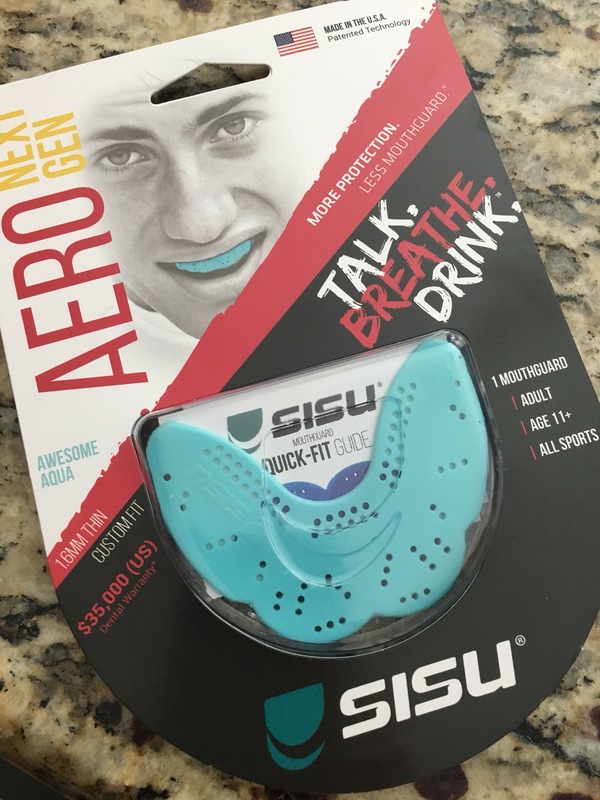 We were pleased to see that Sisu products are made in the U.S.A. We received the Aero Guard in a cool blue color that my daughter loved. It is 50% thinner than other mouth guards. The best feature of course is the protection it provides. It is 8 times tougher than conventional mouth guards. The fact that you are able to speak, breathe easily, and drink with it in cuts down on cross contamination of putting it in and out during a sporting event. 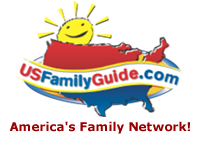 They offer a lot of comfort, especially if you have a child who has sensory difficulties. Once our mouth guard arrived, my daughter was eager to try it. The directions were clear and simple. We heated up some water (not to boiling) quickly dipped the guard in and was ready to fit. Now our first take didn’t go smoothly, so we tried again. Refitting the guard is simple and we just placed the guard in the water again to reshape and were ready to try again. We found the adult size to be a bit big for my soon to be 8 year old (she has an extremely small palate), so we cleaned the guard and I tried it. It was so easy for me to do and very comfortable. We have been having some major teeth grinding issues in this house and Sisu offers a night guard as well. Sisu comes highly recommended by friends and I agree that it is a truly unique product with great benefits. You can get 10% if ordering directly through Sisu with the code COUCHCRUMBS10 (case sensitive). Additionally Sisu products are available online through Amazon and Wal Mart. Sisu has provided one adult fit guard for me to giveaway on the blog with a value of $24.99. This giveaway is open to residents of the continental U.S.A. and all entries will be verified. The contest will run through April 29th. 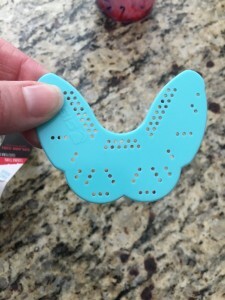 I received the Sisu mouth guard in exchange for my honest review of the product. All ideas are my own. This would be interesting to try! 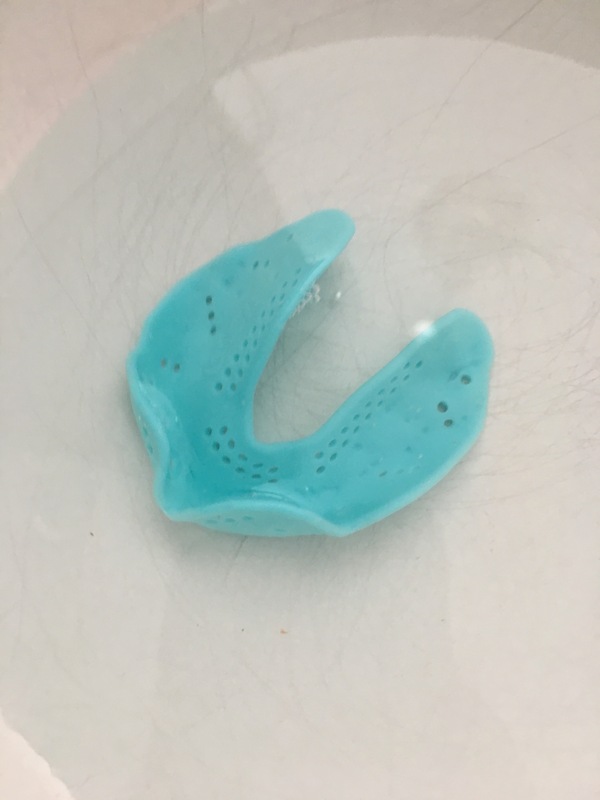 Kay has been playing soccer for 9 years—we have never tried a mouth guard. My son plays soccer so this would be great. Emily was asking about this mouthguard awhile ago for lacrosse. 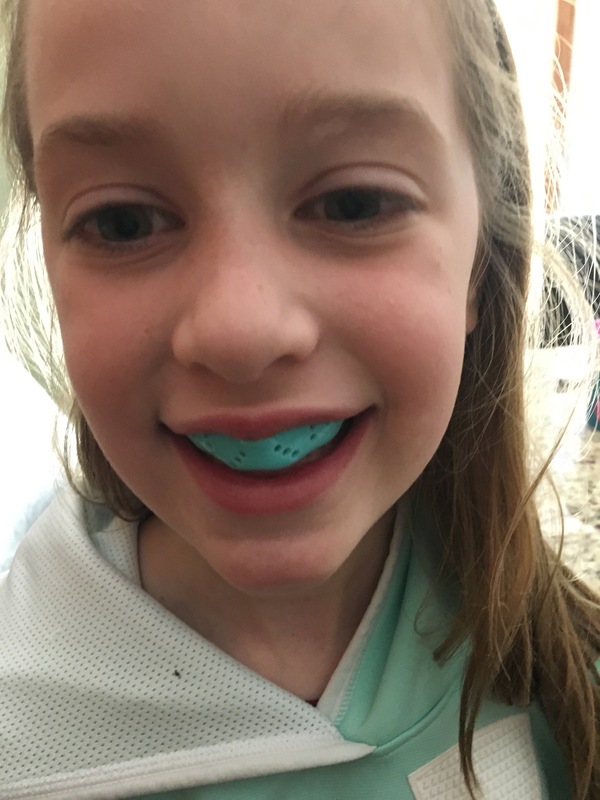 I know she would love it but wasnt sure on the braces aspect and never looked any further and just went with the shockdr guard (which she does not like as it is too big and says she cant breathe or communicate well on field to teammates). Ill definitely check out sisu .